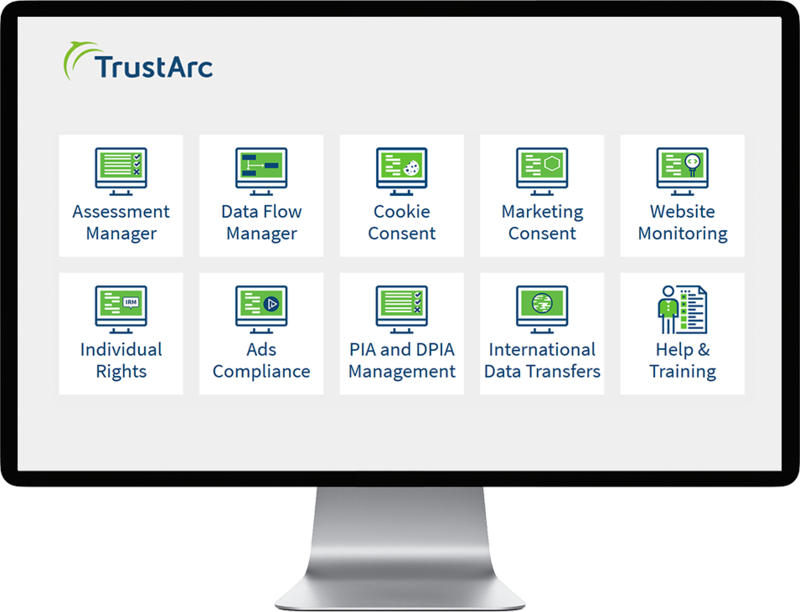 TrustArc has announced several exciting enhancements to our Privacy Platform! These new capabilities will help companies better manage their privacy programs. The Privacy Platform helps provide end to end privacy management through a series of modules designed to address a wide range of privacy functions, including data inventory and mapping; privacy risk assessments; consent management; and individual rights and data subject rights requests. These new assessments feature a revolutionary modular design that intelligently matches the assessments to the unique requirements of a business in real time, significantly reducing the amount of time required to complete the compliance review process. Developed by TrustArc privacy experts in conjunction with input from leading privacy organizations, the assessments include remediation guidance to address any identified gaps. The report is intelligently calculated, assembled from various data sources, and exportable into a PDF format, which can be easily shared with internal stakeholders and regulators. 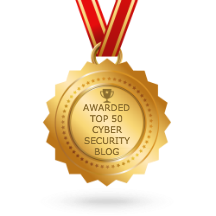 To see these new enhancements and learn how they can help your company manage privacy compliance, click here.